EXW, FOB, CIF, CFR, DDU, DDP, etc. 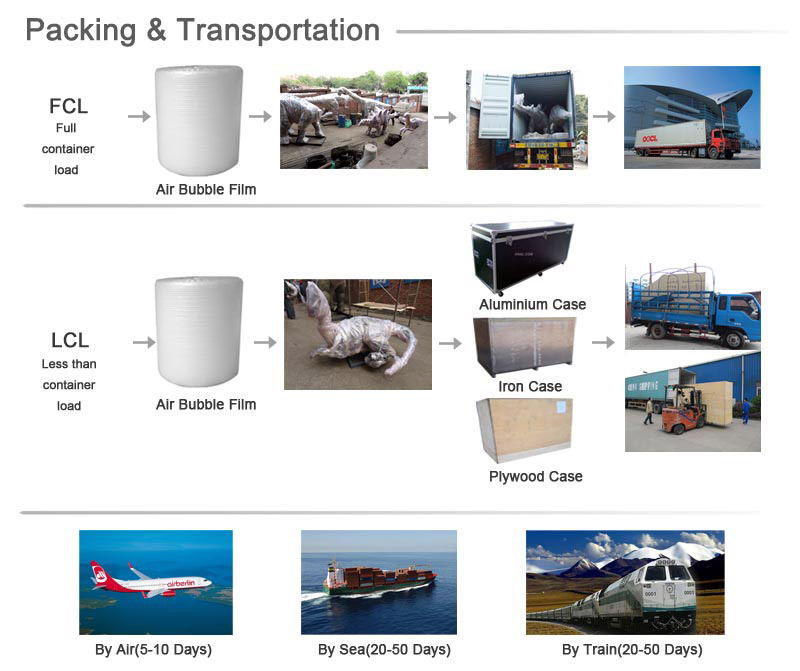 packing:Professional air bubble film or plywood case. 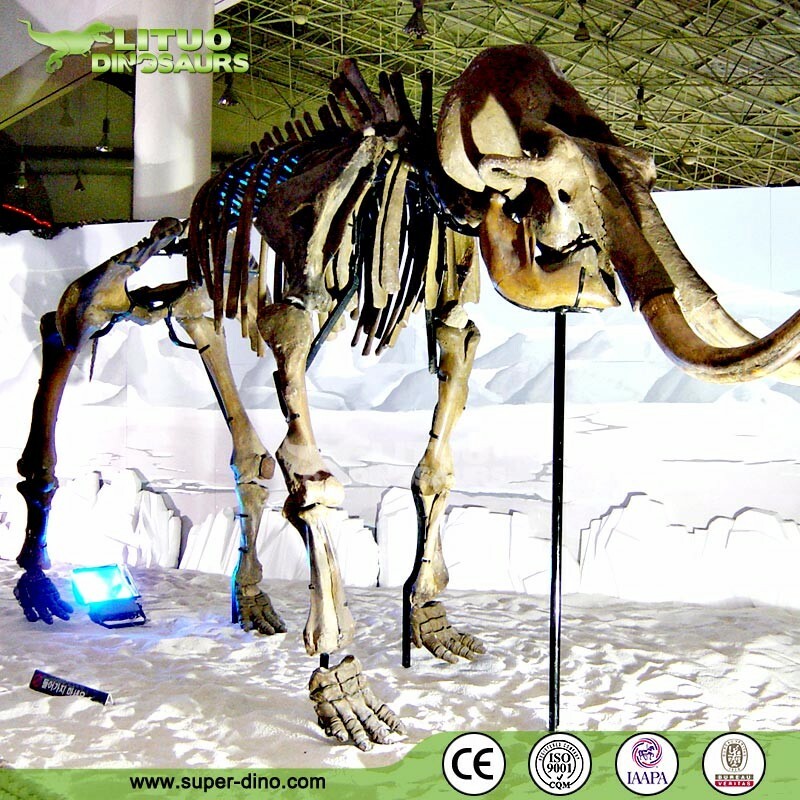 30 days or depend on order confirmation. 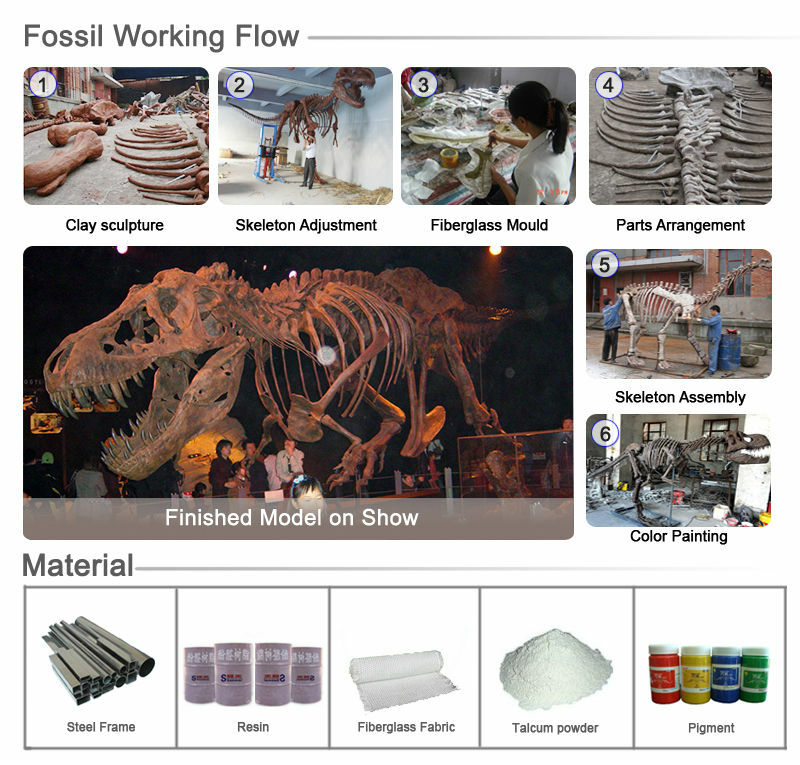 Metal frame, metal holder, screw, assembly instruction sheet, etc. 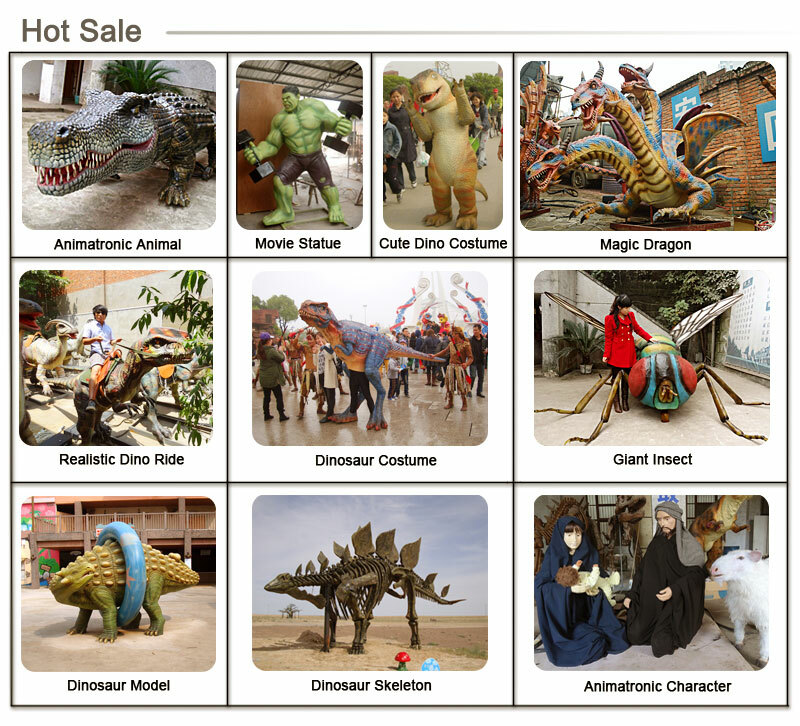 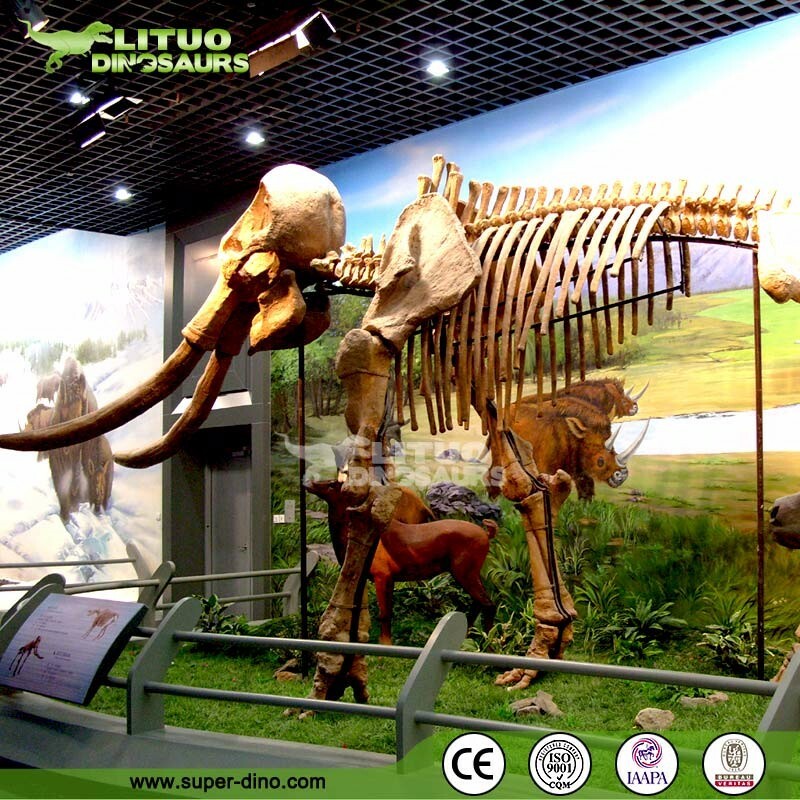 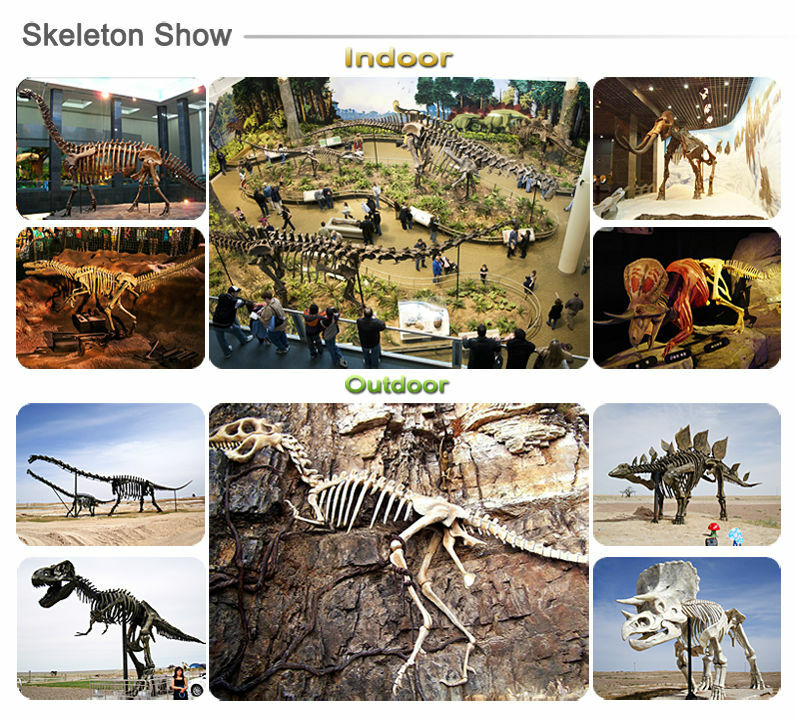 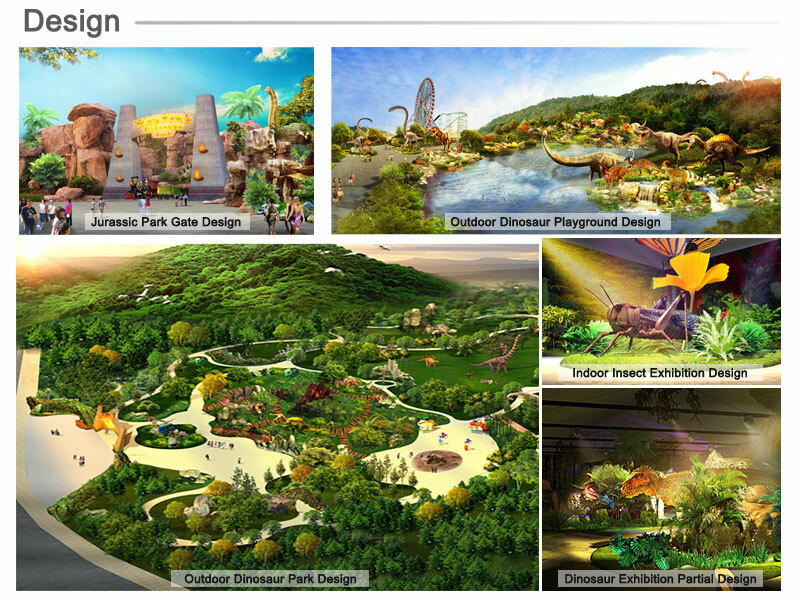 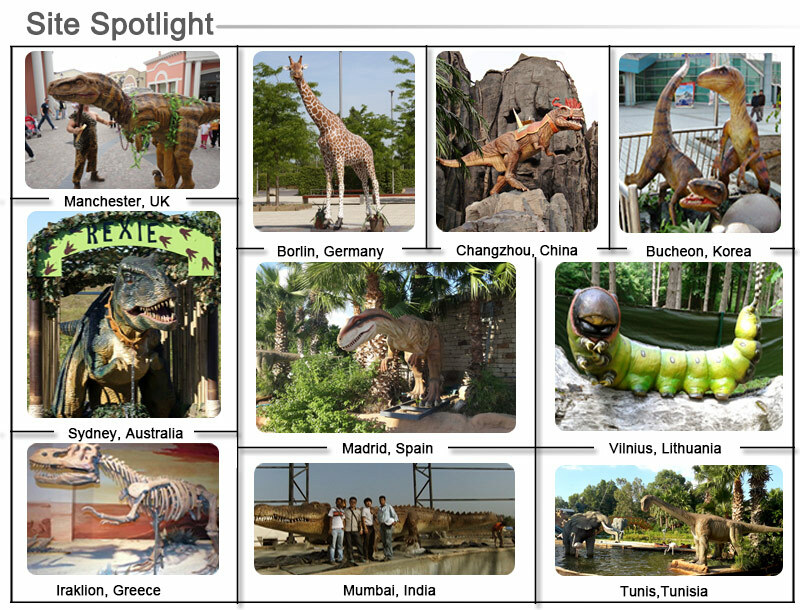 Theme park, amusement park, dinosaur park, restaurant, business activities, real estate opening ceremony, dinosaur museum, dinosaur playground, shopping malls, educational equipment, festival exhibition, museum exhibits , playground equipment, theme park, amusement park, city plaza, landscape decoration, etc. 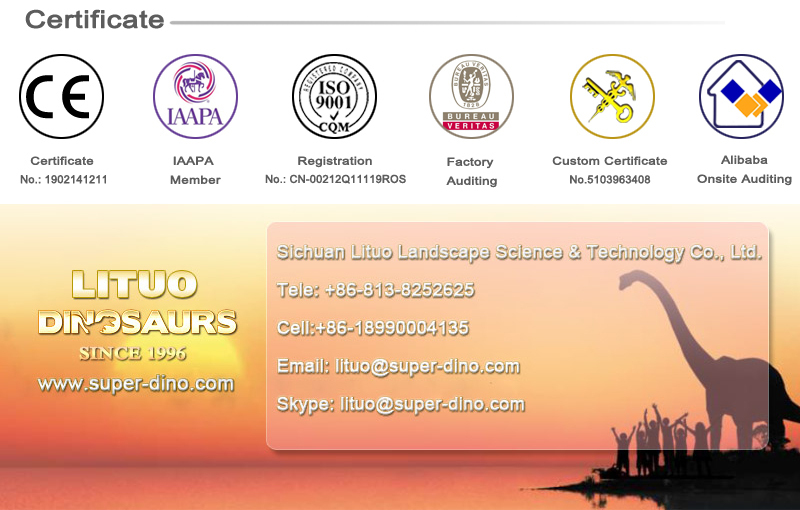 Manufacture, transportation assistance, installation, maintenance training, 2-5 years maintenance, design, etc. 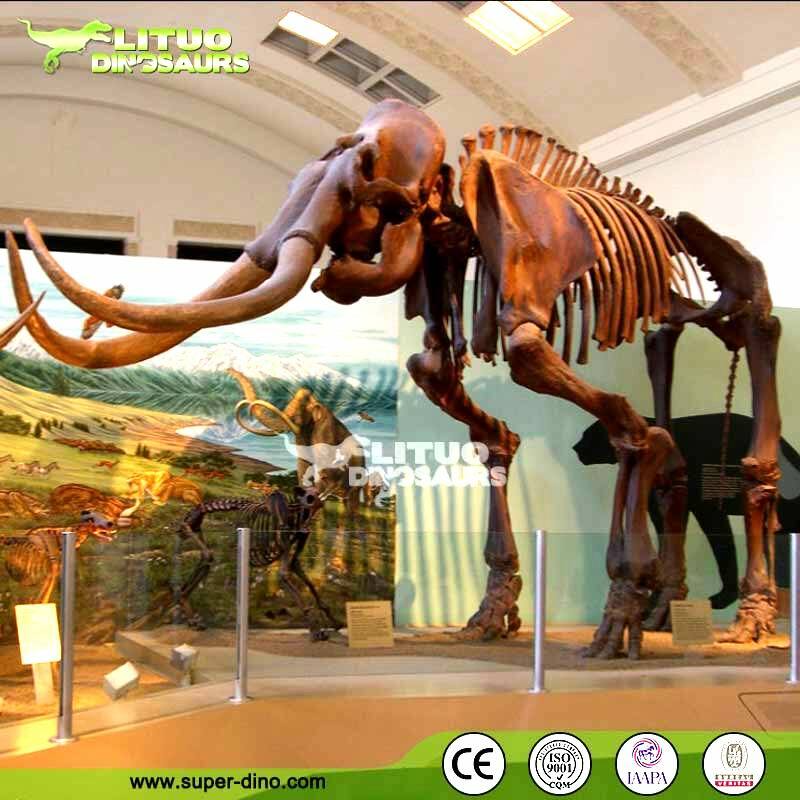 1.Temperature: adapt to a temperature of -20° C to 40 ° C.
2.Weather: resist rain, sunspot, snow, storm, etc extreme weather. 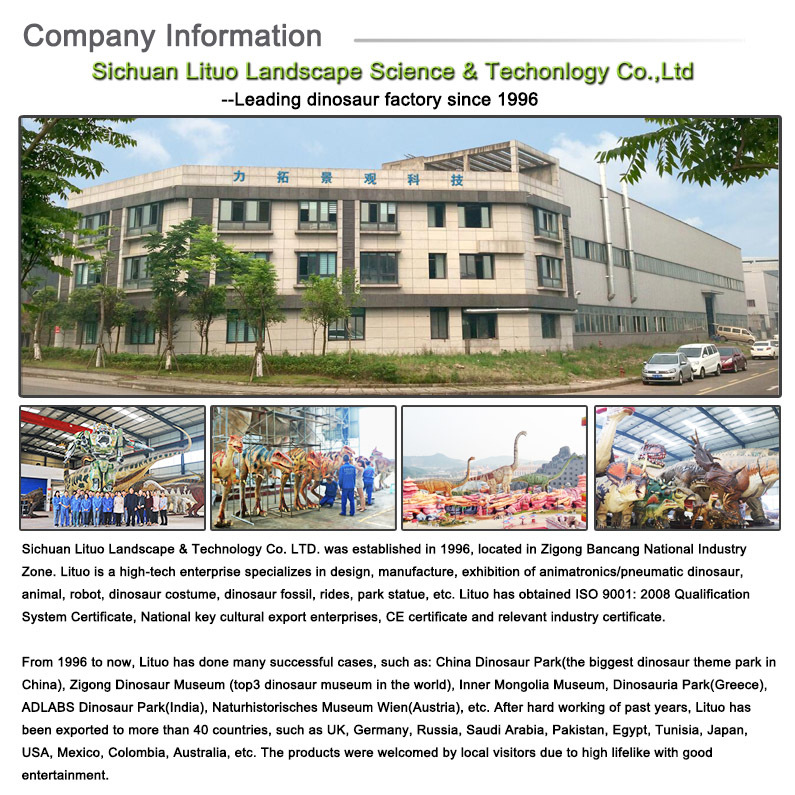 Sichuan Lituo Landscape Science And Technology Co., Ltd.